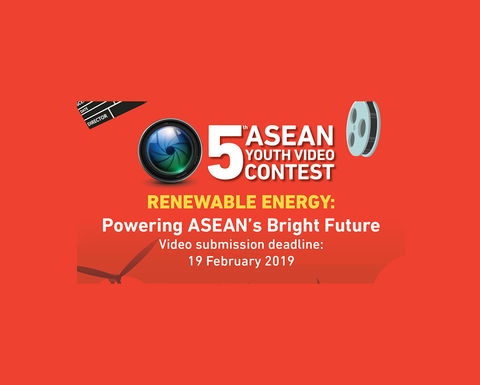 THE Association of Southeast Asian Nations Foundation has launched the 5th ASEAN Youth Video Contest with the theme ‘Renewable energy: powering ASEAN’s bright future’. ASEAN says the deadline for applications February 19 this year. Similar to the previous years, the contest is designed to generate a better understanding of the ASEAN community and its dynamic, particularly among the region's younger demographic, the organisation say. 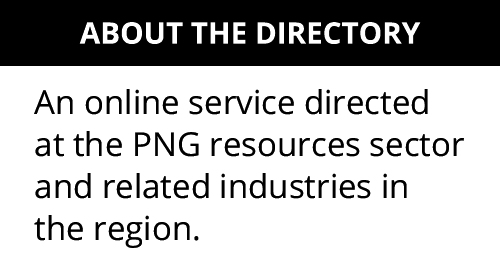 This year's video contest is also supported by the US and German aid agencies. 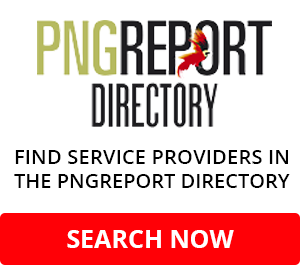 "The contest is giving a platform for youth to raise their voice creatively using the power of digital tools such as video and social media coupled with people-to-people interaction. 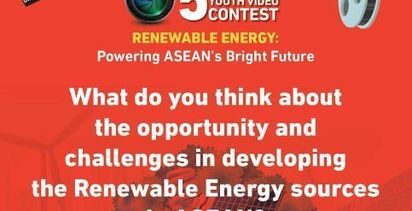 This powerful combination, especially in this digital era, will effectively increase awareness about renewable energy in ASEAN, including the region's potential," ASEAN said. 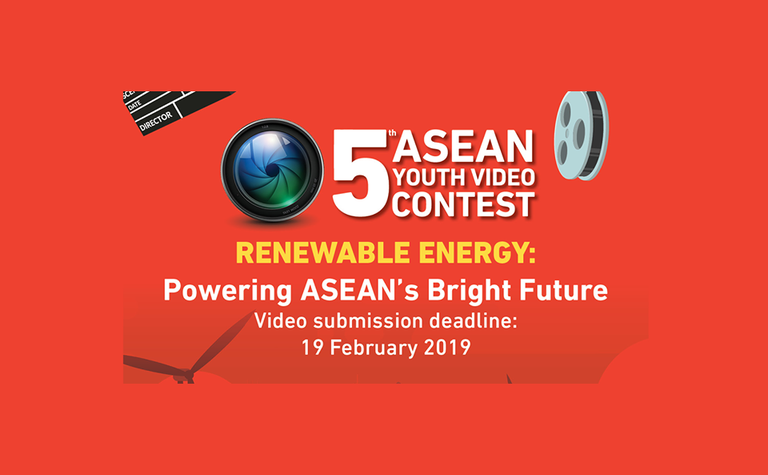 The event will bring together one selected finalist from each member state to Hanoi, Vietnam, to learn professional videomaking skills and techniques "to amplify their voices on this topic to wider audiences". ASEAN adds that the training will be hosted by Vietnam Journalists Association (VJTC) in Hanoi. 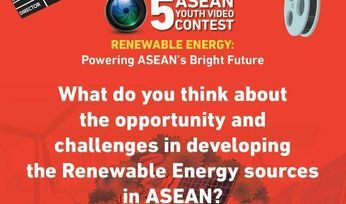 The 10 finalists are also eligible to win prizes, supported by the ASEAN Foundation.